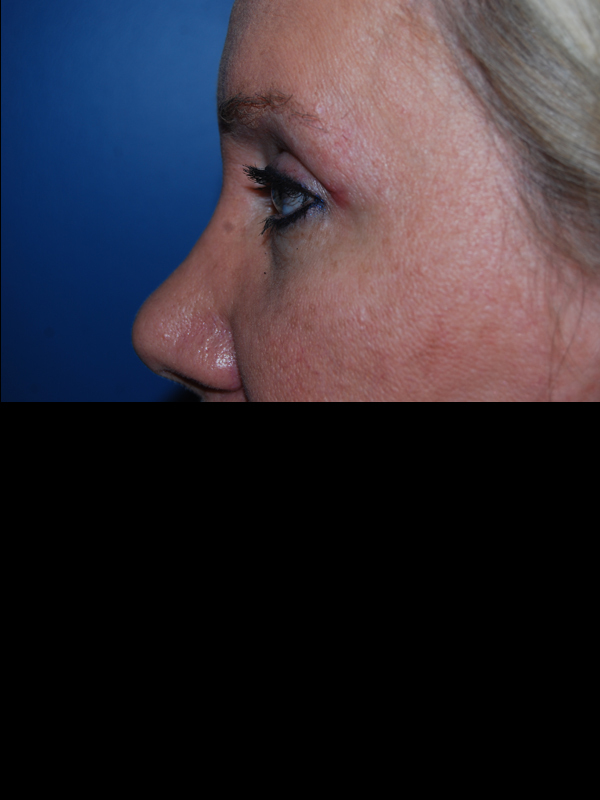 Patient is a 56 year old woman who presented with complaints of tired-appearing eyes with upper eyelid drooping and skin redundancy. 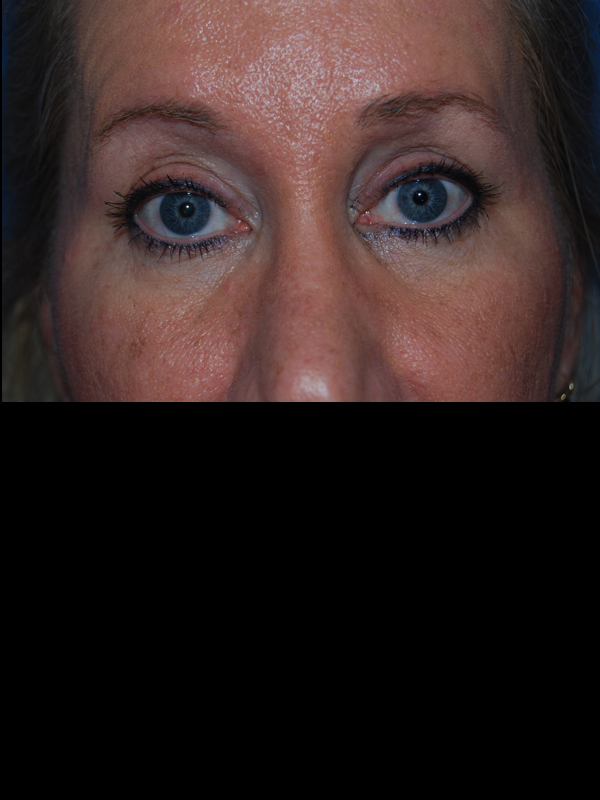 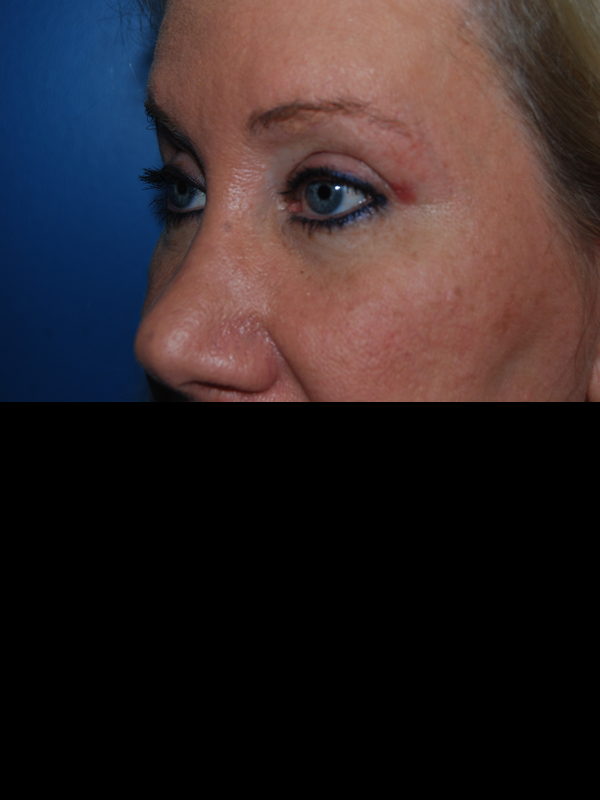 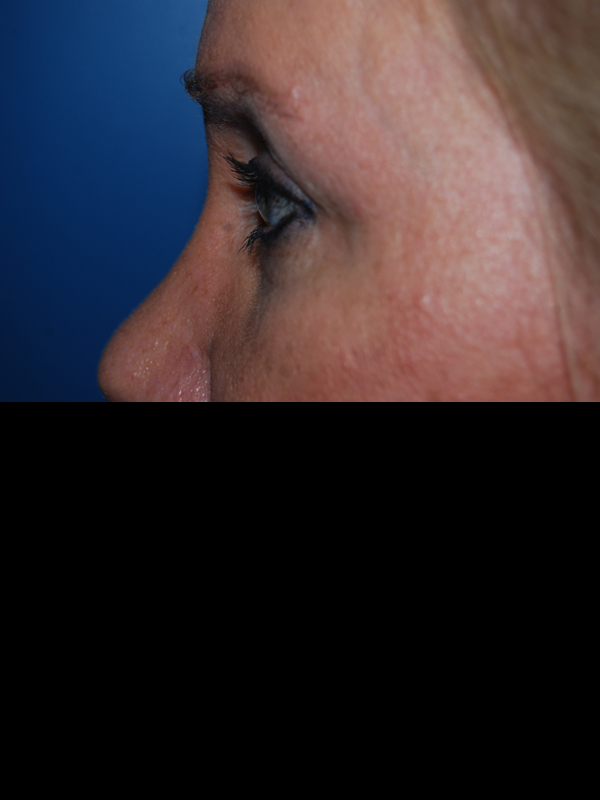 She underwent bilateral upper lid blepharoplasties. 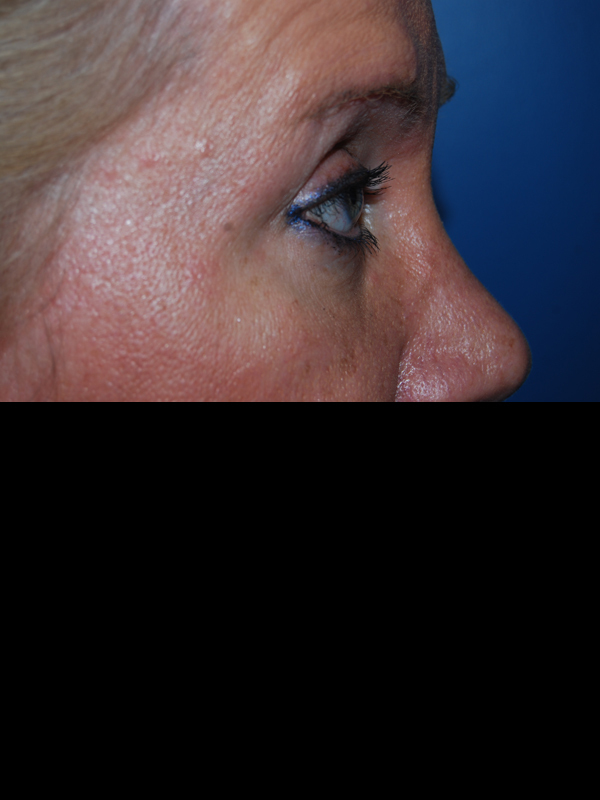 The upper eyelids are now sharper and rejuvenated. 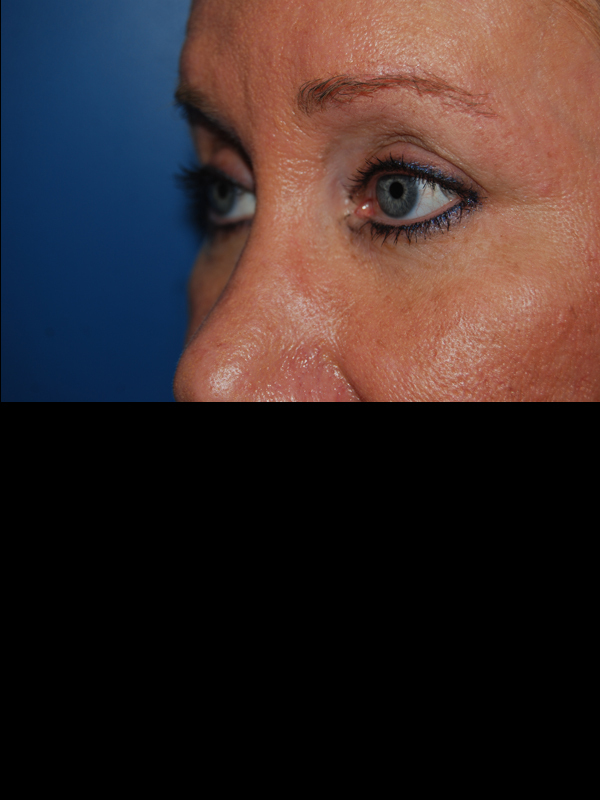 Her upper eyelid crease is more defined and the excess skin has been tightened. 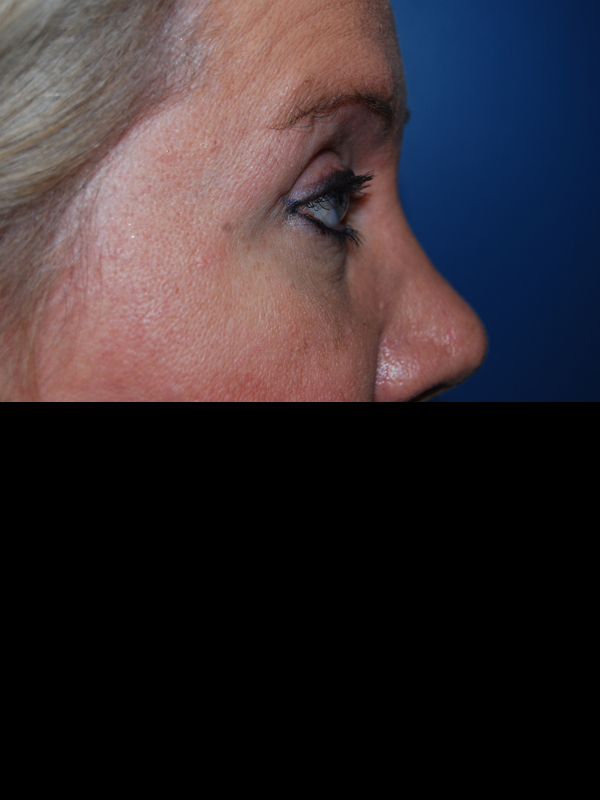 She is seen approximately 12 weeks after surgery and is pleased with her results.